Tomorrow, alas, we'll be heading back to reality from bliss ... it's been beautiful at the Outer Banks. It is truly VERY relaxing despite having 2 grandbabies with us. 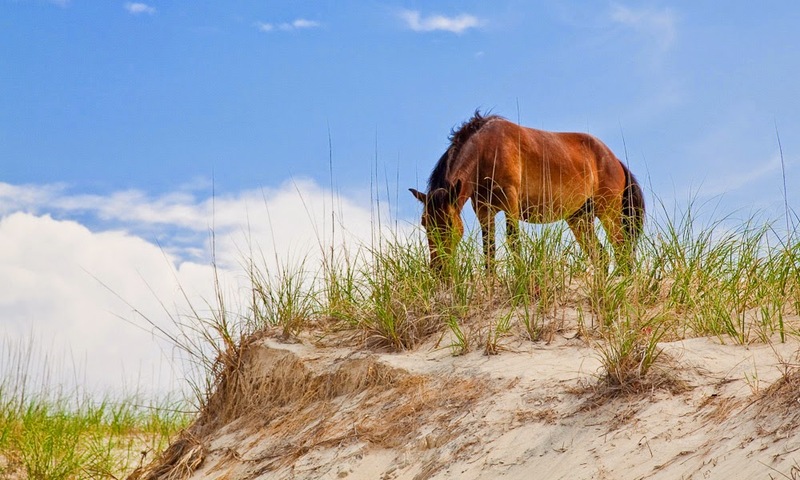 The Outer Banks are renowned for the wild horses of the dunes north of Corolla, and for the high dunes at Kitty Hawk where the Wright Brothers tested their first "flying machines" on the soft sandy landings and windswept shores. 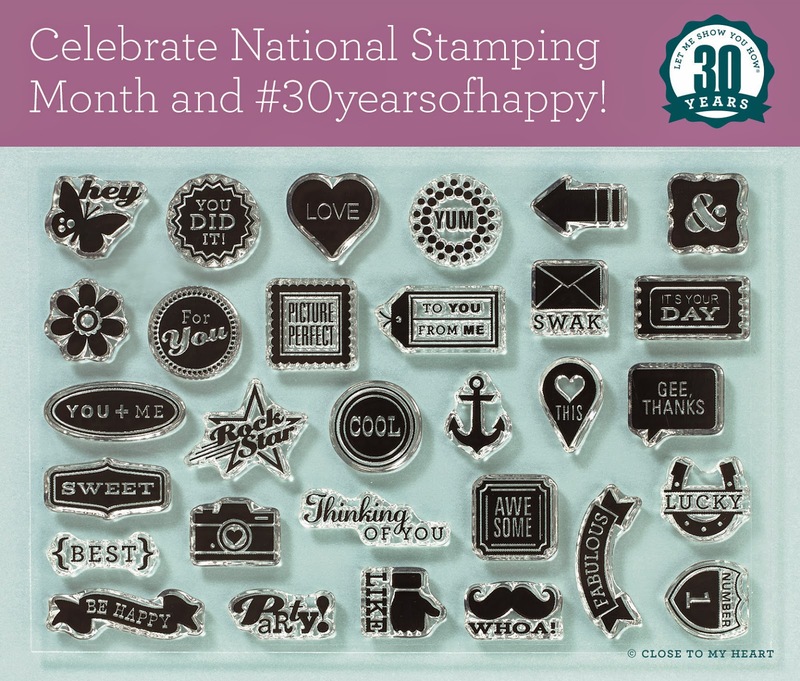 I hope you have been enjoying this month's daily posts, where Julia, Rebecca and I take turns demonstrating projects that have been made using one of the 30 mini-stamps in the set called "#30yearsofhappy" from Close To My Heart. 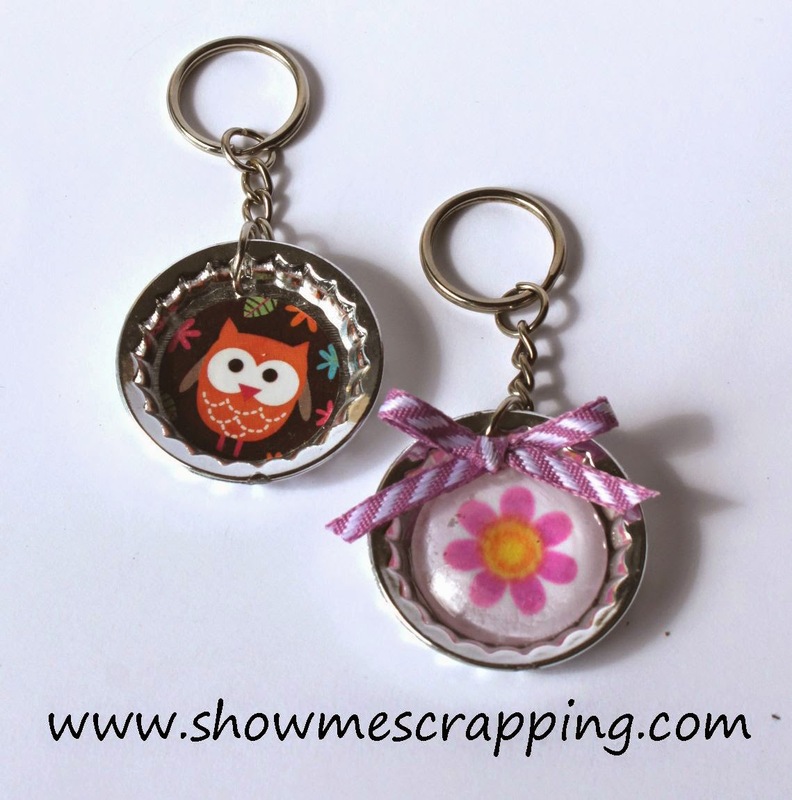 Rebecca had these sweet owl keychains leftover from her daughter's birthday party, so she decided to customize one for herself using the flower stamp (second row, first on the left) and a round glass dome from the CTMH Base & Bling collection. She stamped the flower using Thistle Exclusive Ink, and topped the center with a dab of Canary Exclusive Ink. 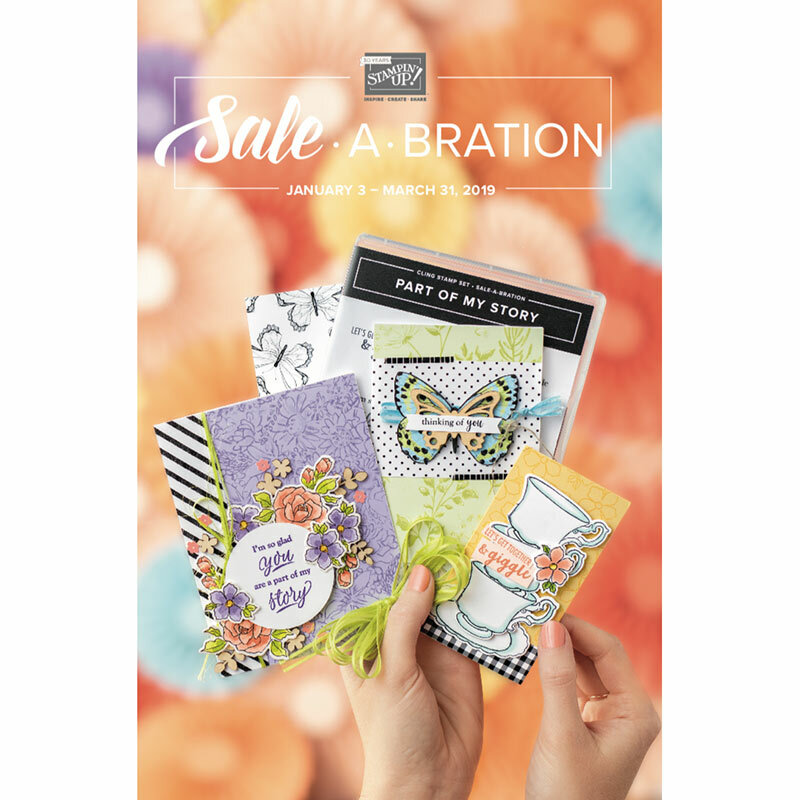 After punching the flower from the White Daisy paper using CTMH's new 1" circle punch, Rebecca topped the image with Liquid Glass and adhered it to the keychain (also using Liquid Glass). A small bow (Thistle Diagonal Striped Ribbon) was also applied with Liquid Glass. 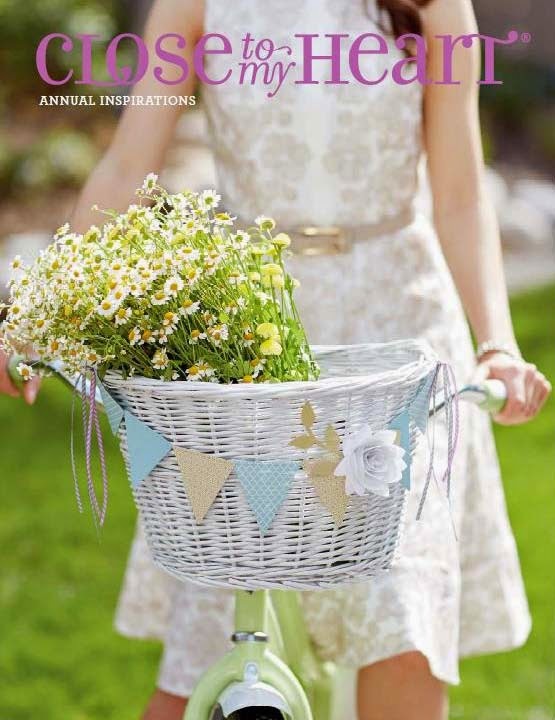 For more details, visit Rebecca's blog by going HERE. 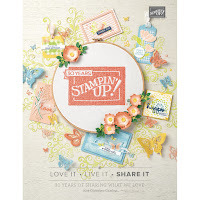 I hope you like it, and might try using some of the mini-stamps in your upcoming projects.